At garden equipment review we have a range of tools and machines for every type of garden, ranging from large ride on lawnmowers to small lightweight electric machines. We also have a good selection of strimmer’s, brush cutters, hedge cutters, chainsaws, wrote about is much more! Why not put a product into our search bar and see what you can find. We supply lawnmowers, garden tractors, strimmers, brush cutters, chainsaws, hedge cutters, view our website to see more. 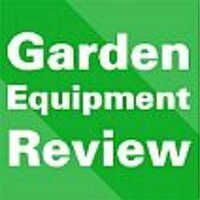 I have been using garden equipment and machinery for over 35 years and over the years I have came across all different types of machinery to help you in your garden, whether you are a commercial landscaper, keen gardener or just enjoy your garden, we can help you find your perfect garden machine or tool.